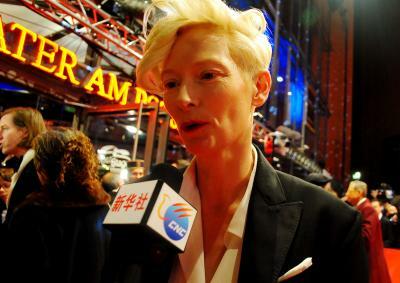 Los Angeles July 14 (IANS) Actors Bill Murray and Tilda Swinton have bagged roles in Jim Jarmusch s zombie comedy film "The Dead Don t Die". Being made under a banner of Focus Features the film will also feature actors Adam Driver Steve Buscemi Chloe Sevigny and Selena Gomez. Jarmusch and Murray previously worked together on 2003 s "Coffee and Cigarettes" and 2005 s "Broken Flowers." Director Jarmusch s other credits include "Stranger Than Paradise " "Down by Law " "Mystery Train " "Dead Man " and "Ghost Dog: The Way of the Samurai." "The Dead Don t Die" will be produced by Joshua Astrachan and Carter Logan.